CW Research’s Data service includes relevant market data, monthly price assessments, cement volumes and trade projections to enable you to have in your hand the burning information you need to develop with confidence pricing and business strategies. Let us keep you abreast with industry ongoing developments. The country Market Data service covers cement demand & supply volumes and price statistics from important cement markets around the world. 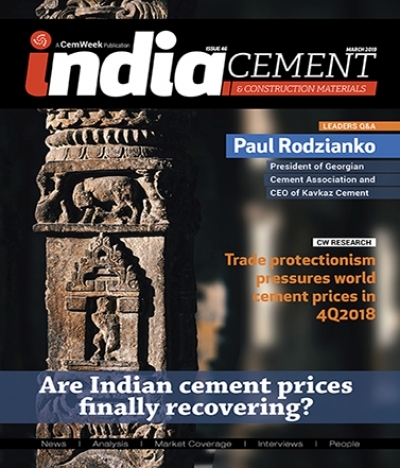 The subscription to this exclusive service enables cement professionals in Sales & Marketing, Trading, Shipping & Logistics, Strategy & Planning and cement users understand trends in production and consumption, imports / exports, see macro cement trends on a monthly basis. It offers global perspective, including key developed and emerging economies. The Market Data service is a must have for any professional involved in the global cement trade. The monthly price assessments synthesize key market information based on CW Research analysts’ ongoing interactions with market participants, including traders, exporters, buyers and other stakeholders involved in the cement, clinker and petcoke trade. 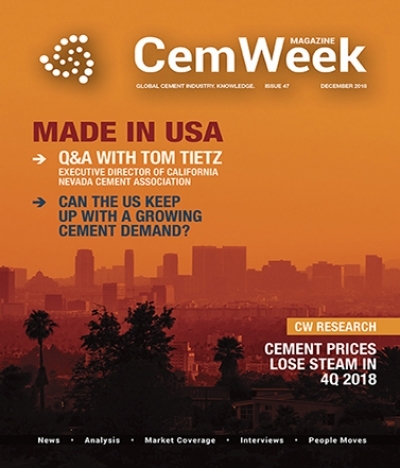 CW Research’s reports offer prompt cargo (next 30-60 day deliveries) pricing insights, regular monitoring of the market and an overview of key developments that are crucial for those involved in the cement and clinker trade to understand. We know that everyday challenge for cement traders, independent traders, shippers as well as buyers in cement sector is the pricing strategy. 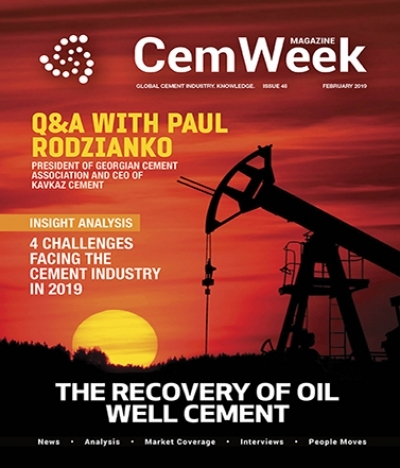 With CW Research, your competent internal strategic planning builds on the complete and timely knowledge of global cement prices and volume trends. 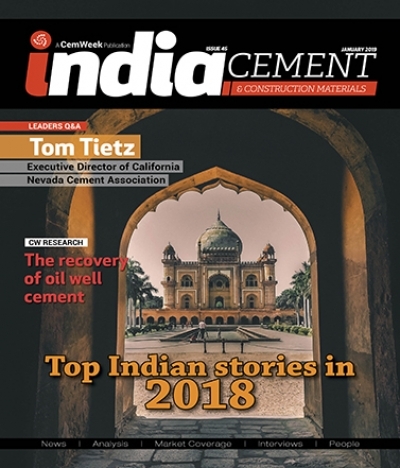 These CW Research benchmark reports help business development professionals, cement traders, shippers, country managers, logistic professional and analysts gauge what’s driving the cement market. We research and analyze, you stay informed and make the best strategic decisions.